For many companies, the ability to translate what they do into clear and concise language can be difficult. The tendency is to use too many words, twisting a simple idea into a complex confusion. It's hard to know what to keep and what to cut. Umbrella Graphics can take your written "raw material" and craft it into cleverly worded slogans, punchy headlines and easy-to-understand text. We are experts in grammar, punctuation and proofing. 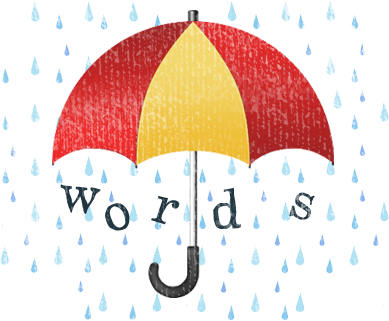 When it comes to writing copy, Umbrella has you covered.